So many films, so little time. 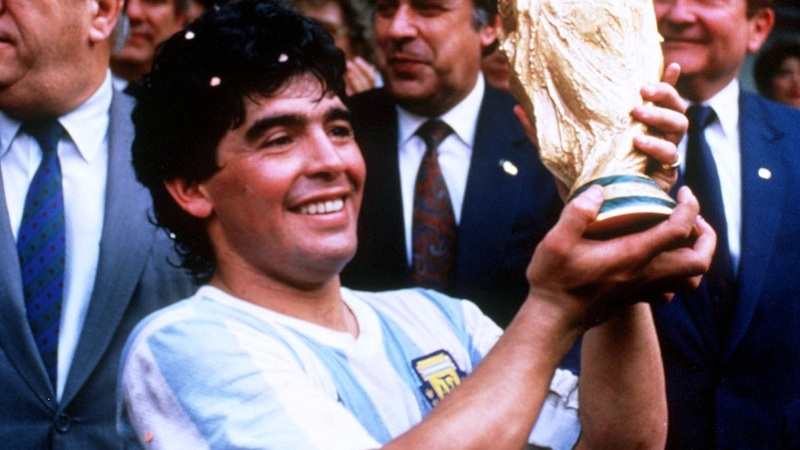 2019 leaves us spoiled for choice, with documentaries about some of histories most remarkable figures, from the Queen of the French New Wave, Agnès Varda, to the King of the football pitch, Diego Maradona. Bertha DocHouse’s Thomas Humphrey and Catriona Mahmoud guide us through the seven unmissable docs coming soon to cinema screens. At Bertha DocHouse (the UK’s only dedicated documentary cinema), we’re pretty mad about docs. We live for non-fiction filmmaking, and we’re really excited to see documentaries being so popular in people’s everyday lives. That’s why we thought we’d share with you this list of seven documentaries you have to see in 2019! We were absolutely devastated to hear the recent news of Agnès Varda’s death. She was in every way the absolute queen of French New Wave cinema, and the grand dame of docs. She recently filled us with such exceptionally warm vibes with the her incredibly touching road movie Faces Places, and now we cannot wait to have one final hurrah with this wonderful woman as she sheds light on her own personal experiences as a director. As this year’s 50th anniversary of the moon landing nears, an appropriately timed and truly awe-inspiring documentary about one of the greatest feats of humankind lands in the DocHouse this summer. 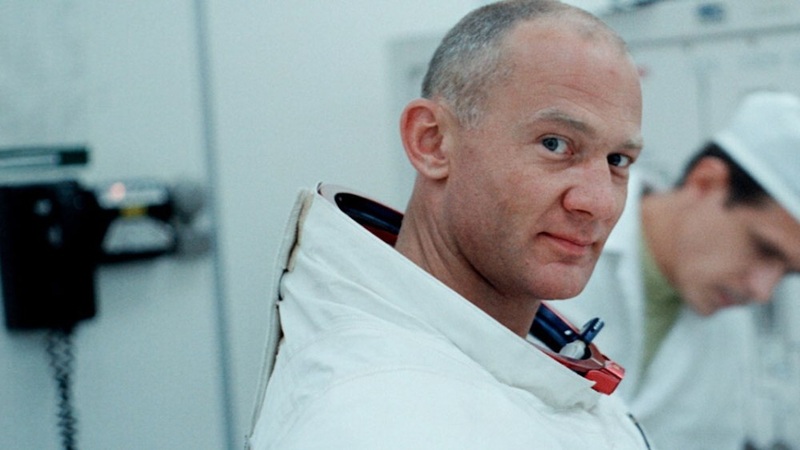 Apollo 11 is a sure-fire Oscar contender. Director Todd Douglas Miller presents a remarkable collection of immensely detailed 70mm archive footage that provides the viewer with a deeply transportive experience to 1969 like no film has ever achieved before. Aretha Franklin: The Queen of Soul returns in this remarkable time-capsule of a concert film, released 47 years after being filmed in LA’s New Temple Methodist Baptist Church. Amazing Grace has so far spent most of its life being uneditable thanks to Sydney Pollack’s oversight of not bringing clapper boards to the set, meaning the footage and audio were so out of sync that the film was rendered useless and stored away for decades. Even once the piece was completed by director Alan Elliott, the film still struggled to be released. That is, of course until now…! 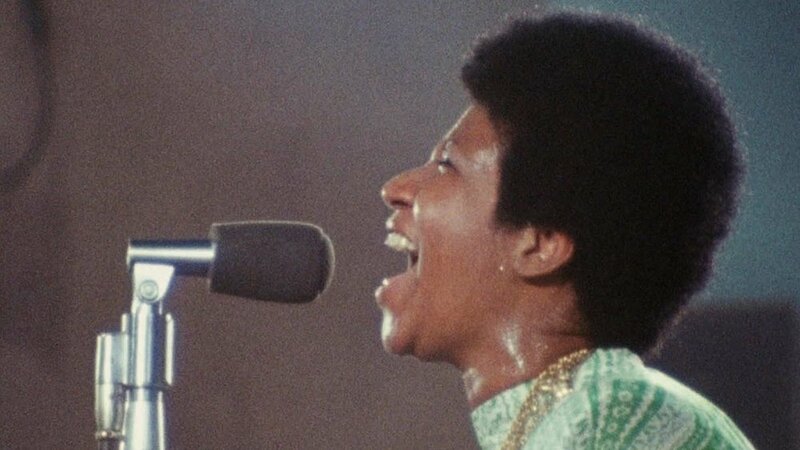 Hailed as being one of the most transcendental and electric documentaries to emerge this year, Amazing Grace is a powerful testament to Franklin’s raw talent, and offers us a visceral experience that transports the viewer back to 1972. A cinematic, poetic and often brilliantly funny insight into one of the most revered figures in tennis, John McEnroe: In The Realm of Perfection is a landmark documentary compiled of archive 16mm footage of McEnroe playing, or rather performing. Definitely one for both tennis fanatics and film theorists alike, filmmaker Julien Faraut wittily creates a glorious hotchpotch of cinema and sport, which includes overlaying shots from films like Amadeus and Raging Bull onto pivotal moments of McEnroe’s presence on the court. The concept of perfection plays well in a documentary about a tennis player made famous for his ill temper and loss against Borg. In fact, Faraut manages to paint an insightful image, and captures the character of the famed legend perfectly. From Naziha Arebi comes the empowering story of an all-female Libyan football team, whose hopes of representing their country in competitive matches is realised after the Arab Spring and the collapse of Gaddafi’s four-decade-long reign. Freedom Fields will speak to those looking for inspiration and empowerment in the current climate of uncertainty and change. The young women who feature in the film are self-proclaimed ‘accidental activists,’ who, despite expecting to benefit most from the Libyan revolution, still find themselves being the target for conservatives who oppose their challenge of societal norm. In a country still finding its feet and attempting to navigate its newfound freedom, these women are more than footballers and activists, they’re icons. Oscar-winning filmmaker, Asif Kapadia (Senna, Amy), returns with another football themed doc, an intimate portrait of one of football’s most high profile players and personalities, the Argentinian wonder Diego Maradona. Using over 500 hours of unseen footage, Kapadia creates an insight into the beloved legend, highlighting the footballer’s achievements and celebrity without shying away from the clouded reputation he has for failing multiple drug tests and being linked to the Italian mafia. Cited as being a “wild and unforgettable story of God-given talent”, Maradona is an unmissable tale that appeals to football fans and beyond. 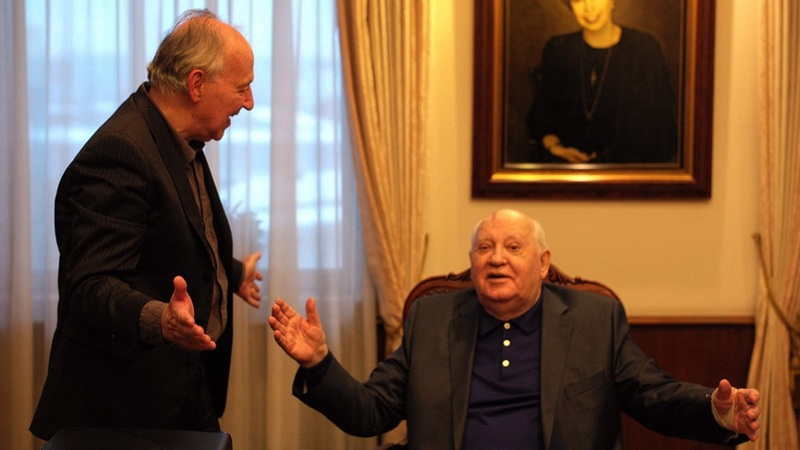 Our favourite, hypnotically-voiced oddball, Werner Herzog, returns for a one-on-one with Nobel Peace Prize-winner, and former president, Mikhail Gorbachev, the man famed for single-handedly collapsing the Soviet Union. It’s a true meeting of greats, with the famously private Gorbachev retrospectively, and less cautiously, revealing his thoughts, regrets and moments of pride in his 30 year political career, and reflection on his one year stint as president of the Soviet Union. As famous for his work in cinema as he is for his opinions on the idiocy of chickens, Herzog appears to be a Gorbachev fanboy of sorts, although his attempted shenanigans are quickly and easily shot down by Gorbachev’s surprisingly sharp and no-nonsense responses. Bertha DocHouse is a permanent platform for documentary filmmakers, based in Curzon Bloomsbury. As well as working to nurture a new generation of doc lovers, Bertha DocHouse is the UK’s first cinema dedicated to documentary 365 days a year. Find more details and book tickets on their website.